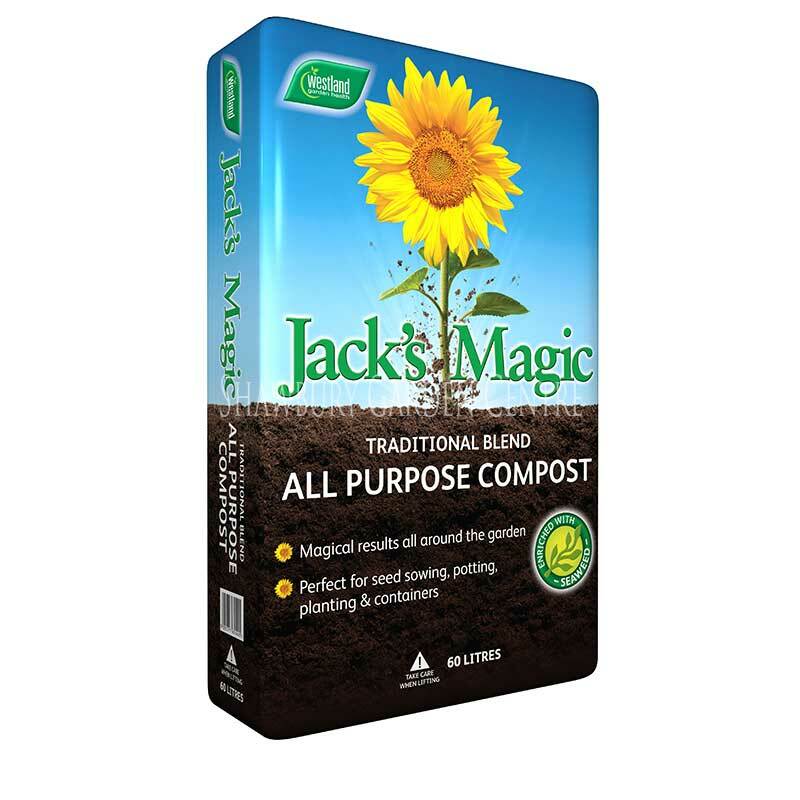 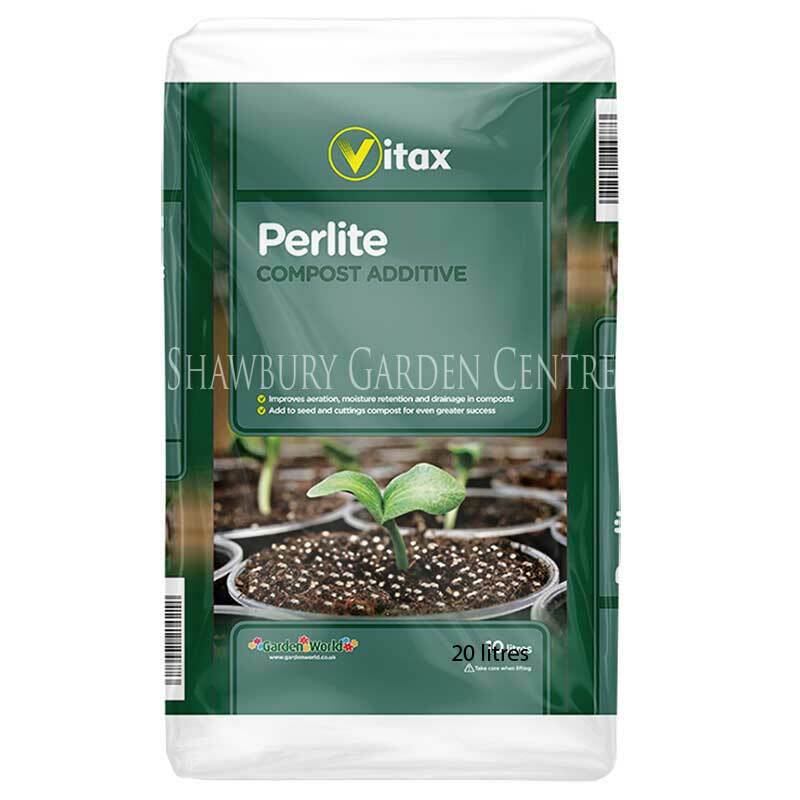 A naturally occurring light-weight material, ideal for horticultural applications. 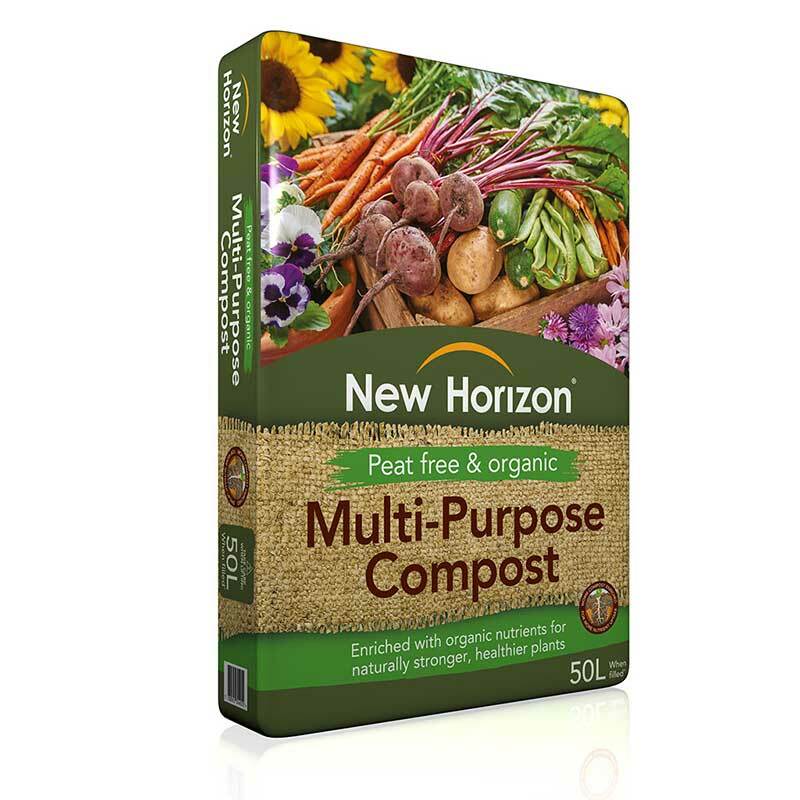 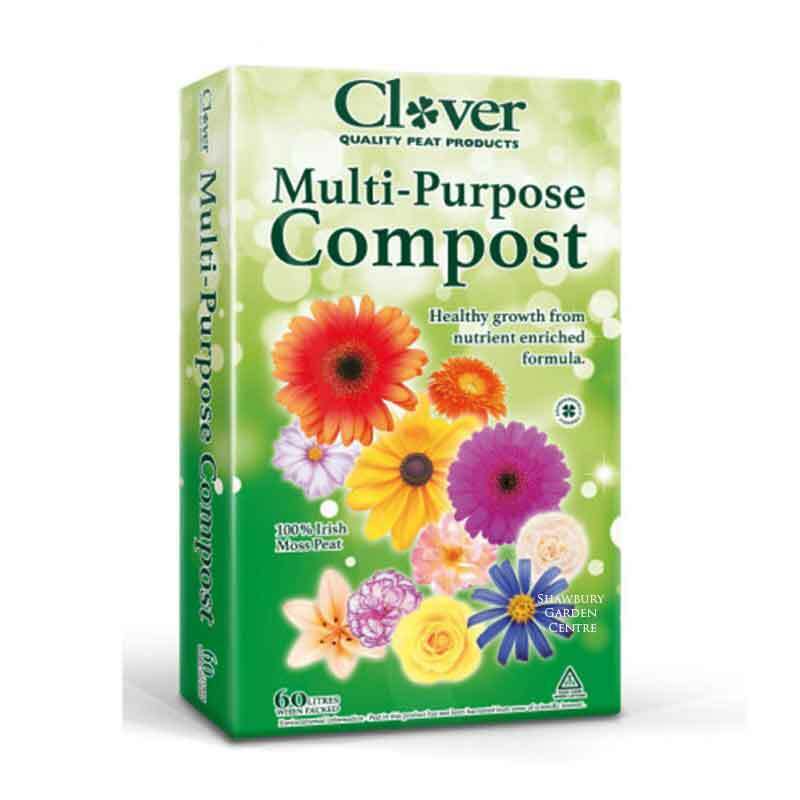 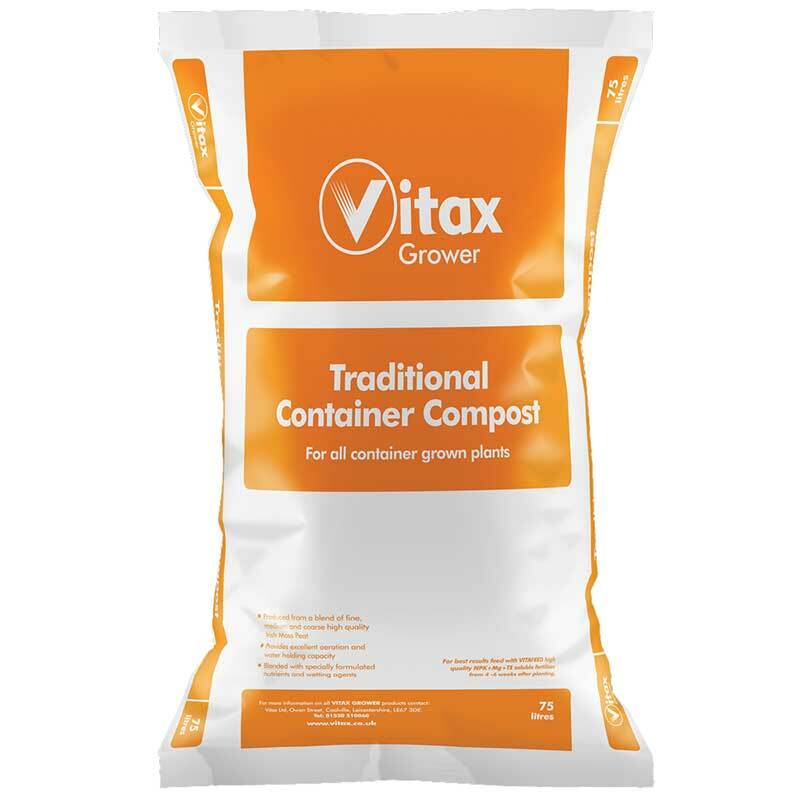 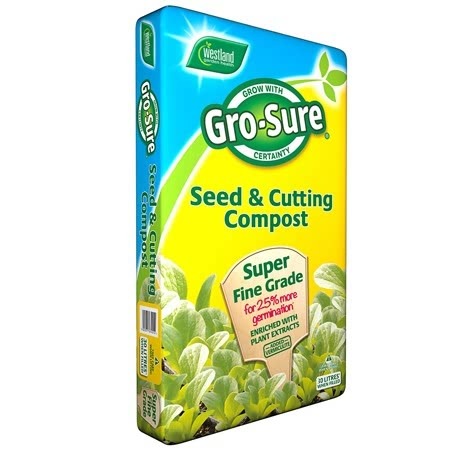 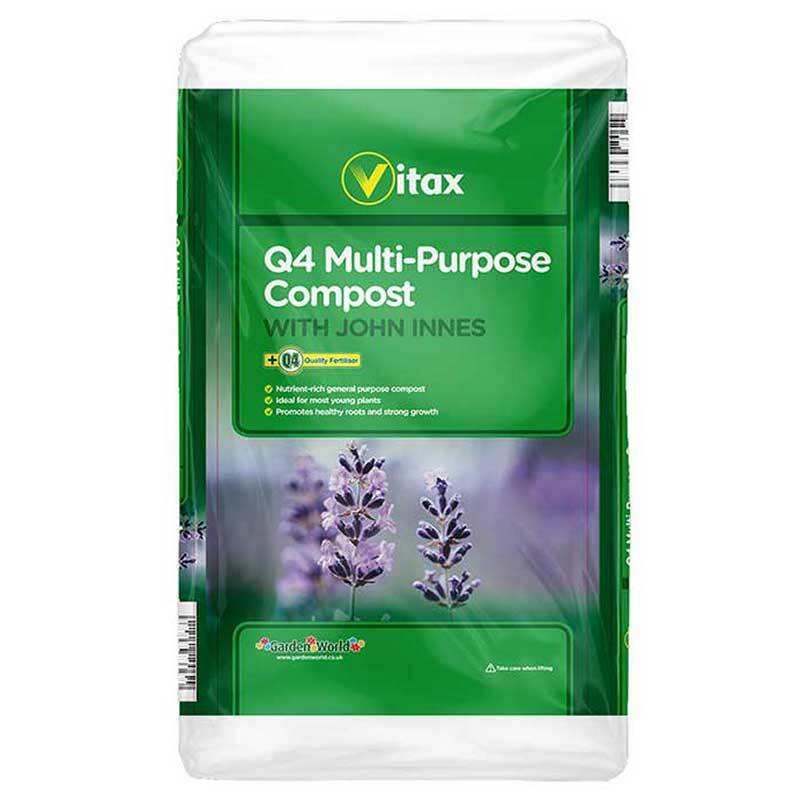 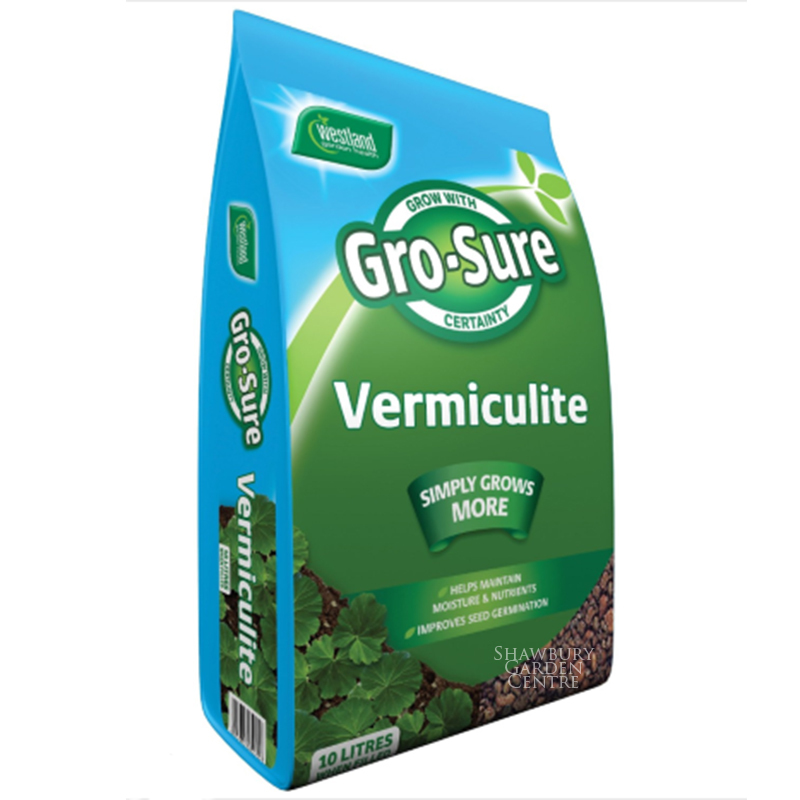 Westland have developed a comprehensive range of high quality horticultural composts and additives, incorporating Gro-Sure® Vermiculite. 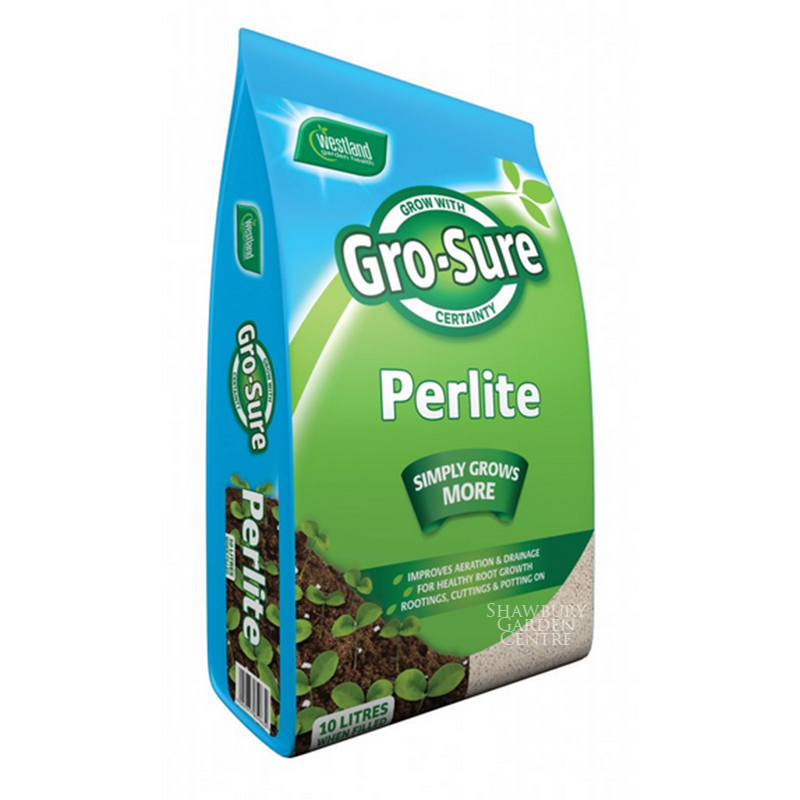 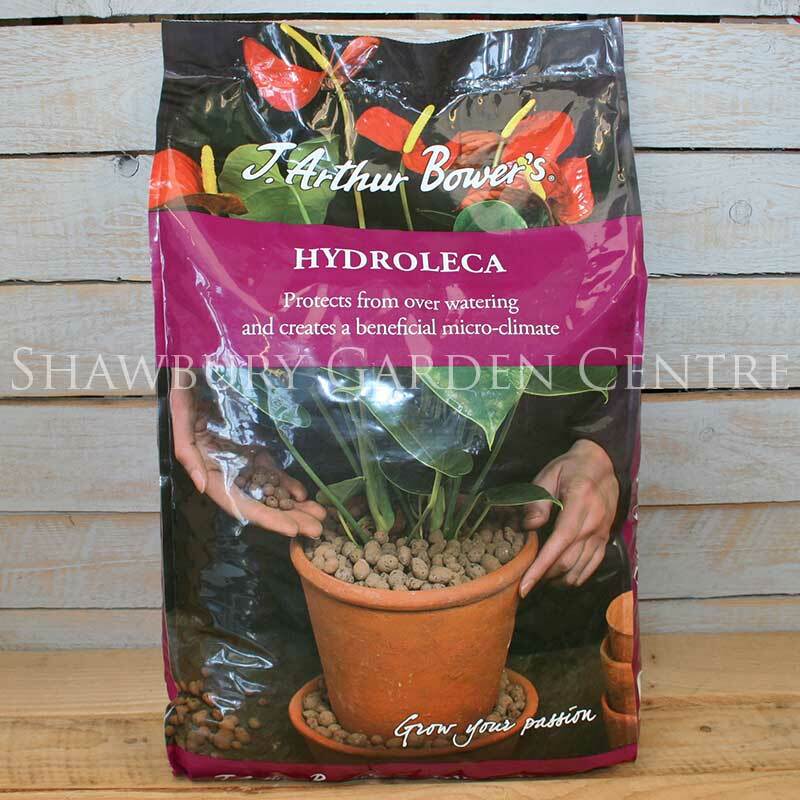 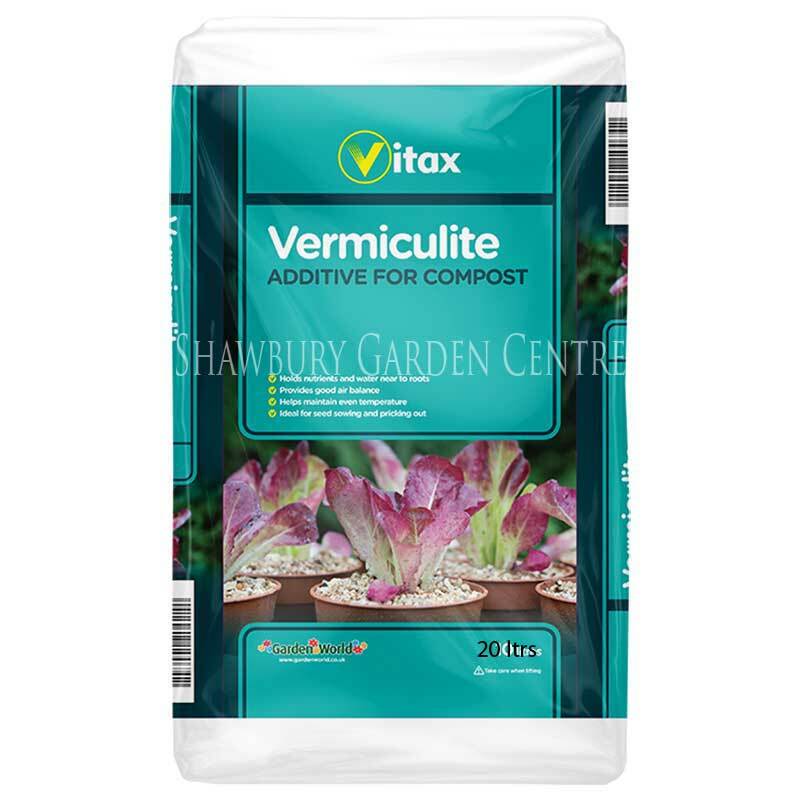 If you would like further information about Westland Gro-Sure Vermiculite, please contact our garden centre at Shawbury just outside Shrewsbury in Shropshire, by calling 01939 251315 or emailing.